"Exercise Fiscal" is French for fiscal year (or financial year, or budget year). The fiscal year, as far is the State of Haiti (L'etat Haitien) is concerned, is the year used for income tax reporting. 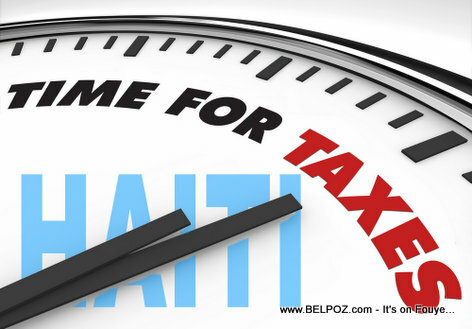 Taxes in Haiti - When does Haiti's Fiscal Year start and end? I don't understand a thing from this article. You don't read this before you publish? I write all the time but you never respond.